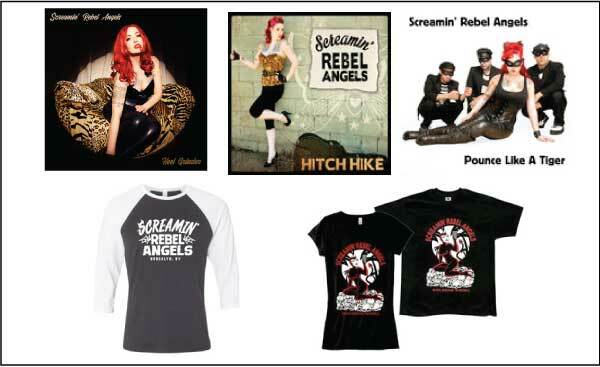 Buy Records CDs & Tees! @ 2018 Rebel Angel Productions, LLC. All Rights Reserved. Made from 100% Rock 'n Roll.